Most golfers who have an 8 – 15 handicap are fairly good ball strikers. If that’s you, then our guess is your approach shots can be frustrating. Sometimes you’re all over the flag. Other times you’re short and possibly right. Take advantage of technology to improve your consistency. 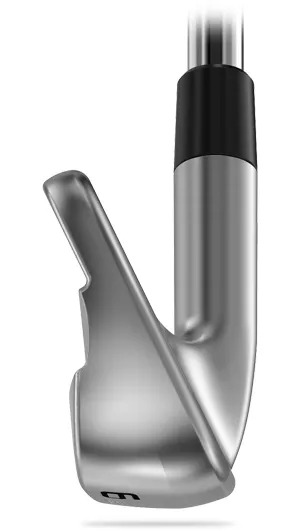 If you’re in the 10 – 18 handicap range then you should be looking for a model that brings you more greens hit with your #8, #7 and #6 irons. 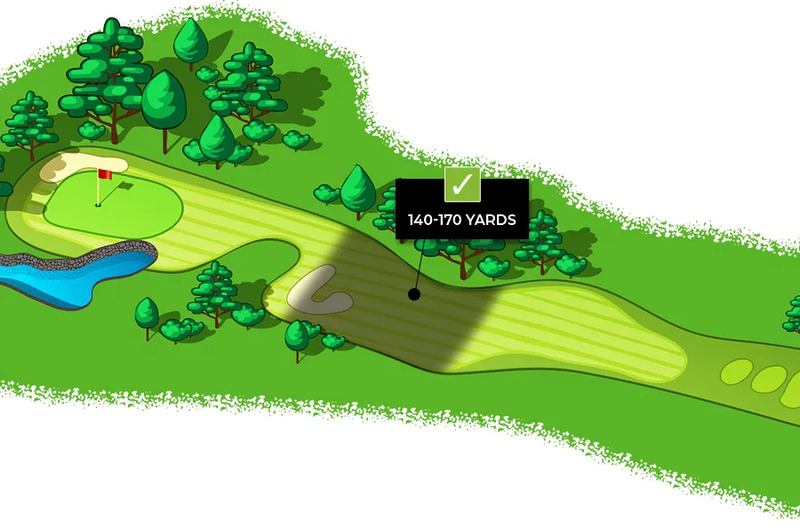 Consistency from this range lowers your score and drops your handicap. It also makes the game a lot more rewarding. 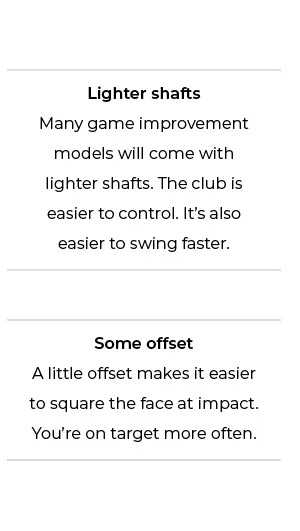 Remember that inconsistency of ball striking can be (and often is) a consequence of irons that have the wrong lie angle/shaft length for you. 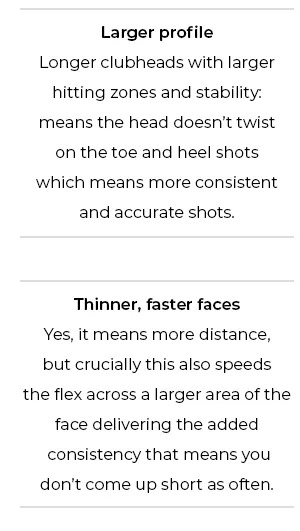 Get that right, with some technology that improves the consistency of strike, and this becomes a great game.